Next week the EMSB Before and After School (B.A.S.E.) 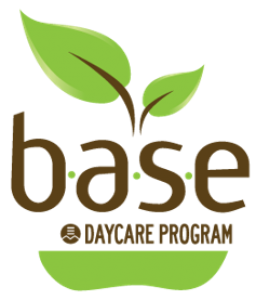 Daycare Program will be hosting its second annual Food Revolution Day Celebration. Here is a little taste of what happened last year. Thanks to Chef Massimo, Chef Theo, and Chef Julia for cooking with B.A.S.E. students!